The Resilience Capacity Index ranks 361 metropolitan areas for their capacity to recover from stresses — recession, natural disaster, etc. — relatively unscathed. 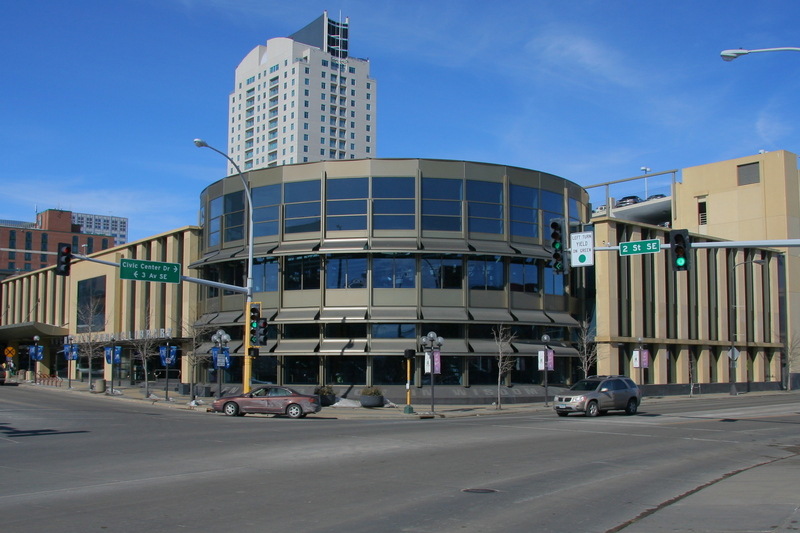 For the best medical care in the United States, you should probably head to Minnesota. The Mayo Clinic, located in Rochester, tops the latest U.S. News rankings of the country’s best hospitals for children and adults. For the 27th annual list, U.S. News compared 5000 medical centers across the country, ranking them on their quality of general care as well as their expertise in 25 specialties. That yellow flashing light means the bus is preparing to stop; the red light means children are getting on or off. A bus stop is less than a minute, but that’s all it takes for something bad to happen. The bus can control two lanes: the lane it’s in and the next lane over. On a divided highway with a median, the cars behind the bus must top, but the cars on the other side do not. On a two-lane road, all traffic — behind and in front of the bus — must stop. Avoid the ticket, and more importantly, keep our kids safe; watch for the red lights and stop! ROCHESTER, MN — Innovation isn’t easy. Case in point, your kids have heard of Netflix and Facebook, but will give you a blank look if you talk about Blockbuster or MySpace, two companies routinely listed among the biggest to fail specifically because they didn’t innovate. So when we say three Minnesota cities were just ranked among the most innovative on Earth, it’s — with apologies to Ron Burgundy and the movie “Anchorman” — kind of a big deal. The Australian data research company 2thinknow, which crunches numbers from cities across the globe, released its 11th annual Innovation Cities Index rankings of the world’s 500 most innovative cities this month. Cities that innovate more tend to bring in more revenue, create more jobs and become the best places to invest, the company said in a release. This year, Tokyo, Japan — dubbed the “robot capital” of the world — became the first Asian city to be named most innovative on Earth. Tokyo proved it had a clear direction by embracing “smart technology change” to lead innovation, the authors found. 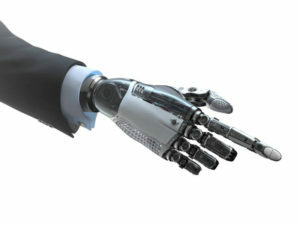 It also emerged as a leader in two sectors that will be key to the future: robotics and 3D manufacturing. “What really surprised us this year, was the resurgence of Tokyo, moving up to eclipse rival cities like Boston,” Christopher Hire, the company’s director data, said in a release. He added: “While it was close between London and Tokyo, support of new technologies gave it to Tokyo based on 2018 trends, although this could change in 2019.”San Francisco, thanks in large part to the flourishing tech industries in Silicon Valley, was named the most innovative city in America and ranked third overall. New York City and Los Angeles also cracked the top five overall, claiming the fourth and fifth spots behind No. 2 London. Here are the top 10 U.S. cities that made the list, as well as their overall ranking. The U.S. performed particularly well, with 37 cities appearing in the top 100. California had the most cities on the list with 12. Florida had the second-most with six cities while New York and Virginia each had five. Some U.S. cities dramatically improved their rankings this year due to what the company called favorable trends and improved economic development. Chicago jumped up nine spots to No. 11 in the world, Seattle improved by six spots to 15th and Austin zoomed up 18 spots to No. 29. The myriad startup and tech scenes cropping up show the U.S. economy has “strong grass roots of opportunity positivity,” the analysts noted. Much of that is due to how Americans are coming up with new ways to do business “as a service,” such as ride-hailing apps and subscription services for software and clothing. Such ideas allow for new ways for companies to make money on undervalued assets in the digital economy. The authors also pointed to the success of smaller cities, which performed very well in the rankings. “This year innovation is likely to come from large cities as usual, but we found on a population-adjusted basis many small cities are punching above their weight. It’s the year of big cities with physical networks and small cities with digital networks, going global,” Hire said. Tired of shivering in air-conditioned theaters and paying too much for candy and popcorn? 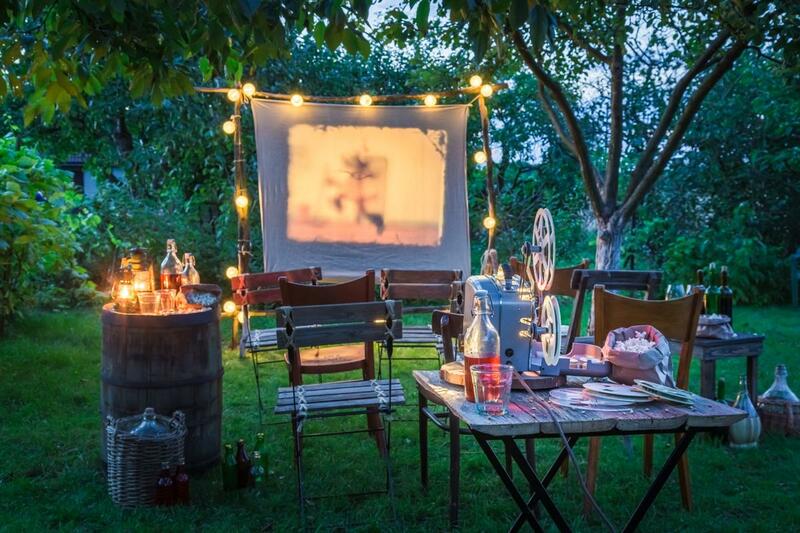 Outdoor movies have the solution. And with options all over Southern Minnesota, your next family night is just a short drive away. As always, check the movies’ ratings and start times before bringing extremely young children. Bring a lawn chair or blanket to Central Park (225 1st Ave. NW, Rochester) for free monthly movies hosted by the Rochester Downtown Alliance. The 9 p.m. movie start time may rule out younger kids, outdoor activities begin at 7. Food and drinks are available for purchase on-site. The History Center (1195 W Circle Dr. SW, Rochester) has three outdoor movie nights in August, shown on Schmitt Field. General admission is $5, but seniors and children under 12 get in free. Leave the pets and coolers at home, but feel free to grab snacks and drinks before the movie starts at 8:30 p.m.
Visit our neighbors to the west for monthly movies on the lawn of Byron’s City Hall (680 Byron Main Ct. NE, Byron). Movies are hosted by the Byron Good Neighbor Days Committee. Bring your own snacks and lawnchairs. About 30 minutes outside of Rochester, Four Daughters Vineyard (78757 Hwy 16, Spring Valley) is screening movies among the grapes. BYO blankets and chairs, and kick back (maybe with a glass of wine?). The free movies begin at 8:30 p.m.
Jennifer Segal graduated from culinary school and spent the early years of her career working in the high-pressure kitchens of fancy restaurants. She realized that way of life wasn’t for her, so when she started a family, she stayed home and started a food blog, Once Upon a Chef (www.onceuponachef.com), which features family-friendly recipes that are created with a chef’s expertise. Her recipes are now collected in a cookbook of the same name — “Once Upon a Chef: 100 Tested, Perfected and Family-Approved Recipes.” Segal says she used the readers of her blog as volunteers to test recipes and help her decide which to include in the book. In the introduction for this Black Bean & Corn Salad, Segal describes it as a make-ahead crowd pleaser that’s perfect for summer entertaining. To make the salad: Bring a large pot of salted water to a boil. Add the corn, cover and turn the heat down to low. Simmer for 10 minutes. Remove the corn from the pot and let cool. Meanwhile, place the chopped red onion in a small bowl and cover with water. Let sit for about 10 minutes, then drain completely in a sieve and set aside. One at a time, holding the cooled corn upright in a large bowl, cut the kernels off the cobs in strips. 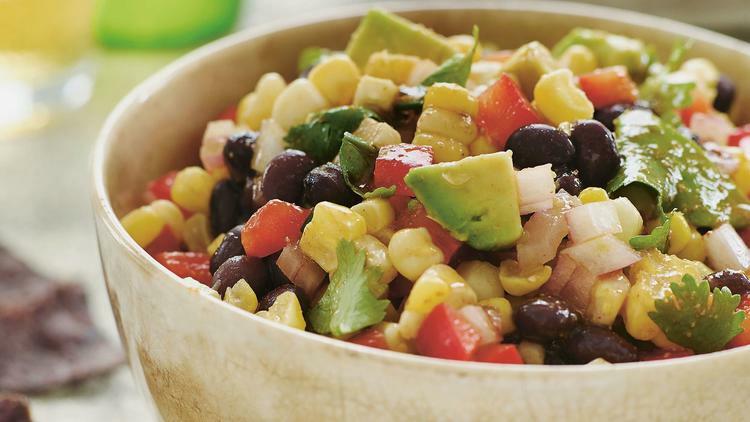 Add the beans, onion, bell pepper and cilantro to the corn. To make the dressing: In a blender or mini food processor fitted with the steel blade, combine all of the dressing ingredients and process until smooth. Pour the dressing over the bean and corn mixture and toss well. Cover and refrigerate for at least 1 hour or preferably overnight. Right before serving, cut the avocado in half and remove the pit. Using a butter knife, cut a grid in each half. Holding each avocado half over the salad, use a spoon to scoop out the diced flesh. Toss the salad gently, then taste and adjust the seasoning, if necessary (I usually add a squeeze of fresh lime to freshen it up). Garnish with a bit of fresh chopped cilantro, if desired. Serve cold. Note: Canned chipotle chiles in adobo sauce are small dried and smoked peppers (usually red jalapeños) that come in a spicy, smoky tomato sauce. You can find them in the Latin section of most supermarkets. Once you open a can, you can transfer any remaining chiles to a plastic or glass container and store in the refrigerator for up to a month, or freeze in a sealable plastic bag for up to 6 months. Kim Edson has been a librarian in Rochester Public Library for more than 20-years. Today, she’s the head of readers services and said this is a way for the library to serve everyone on the go. All you’ll need is your library card number. Well, as you know, here at Answer Man World HQ, we deal in the impossible. So yes, Virginia, there once was a castle at the top of Pill Hill. But this wasn’t a castle like you would see in Camelot, occupied by knights of the roundtable. In fact, Willson’s Castle, as it was called, was a “castle” in name only. It stood at what was then 900 W. College Street — now Fourth Street Southwest — at the top of Pill Hill. It was the home of Charles Cudworth Willson, who arrived in Rochester in the 1850s and practiced law for 60 years. He was Rochester royalty, you might say. 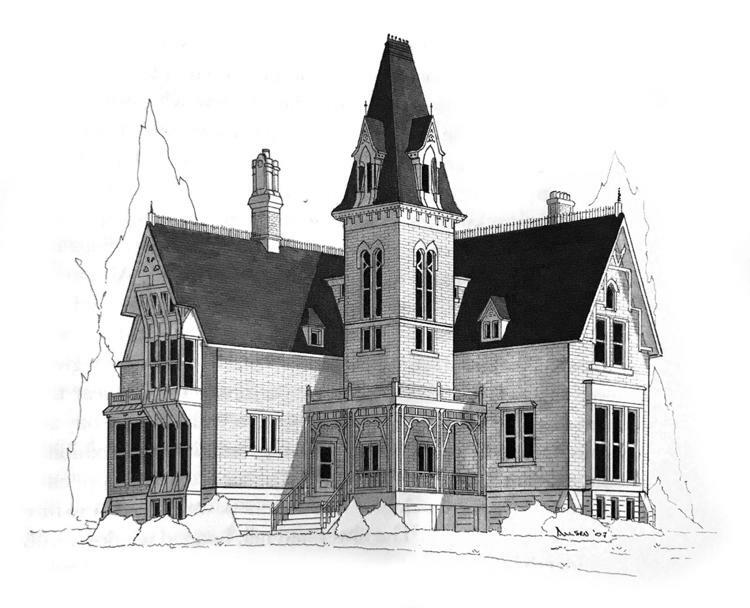 Ken Allsen’s fine book, “Old College Street” tells the tale of Willson’s Castle. Willson built his home, which he called Red Oaks, at the highest point of Pill Hill, and then topped it with a 75-foot tower. Everyone in town took to calling the mansion “Willson’s Castle,” either in awe or in jest, and in no time at all Red Oaks receded into history. The upper level of the tower, by the way, had windows on all four sides — imagine the view from up there! Willson and his family lived in the castle until 1918 when Willson, then 89 and a widower, moved down the hill a bit to lodge with his daughter at the College Apartments. After sitting vacant for a few months, the castle caught fire that summer and burned to the ground. The rubble of the castle served as a dangerous playground for local kids until the site was cleaned up and covered with soil. There’s no trace of the castle up there on the hill today, but those in the know — namely your not-too-humble servant — know exactly where Rochester’s castle once stood. In the beginning, many people said it wouldn’t work. 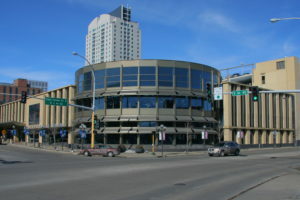 “Too many other attempts were made to have a festival in Rochester and none were successful,” they maintained.In 1983, to commemorate the 125th anniversary of Rochester, Mayor Chuch Hazama named a 17-member committee to develop a plan that would involve the entire community in a celebration of the city. A year later Rochesterfest was born. 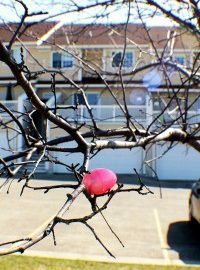 Come down for great food and fun events daily at 300 7th St SW, Rochester, MN 55902. 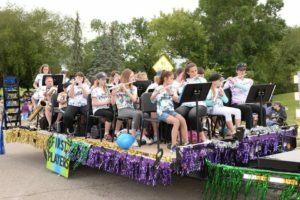 Enjoy southern Minnesota’s biggest parade with over 100 units! The Elks and K of C’s support the Parade. Come join the fun with friends and family! 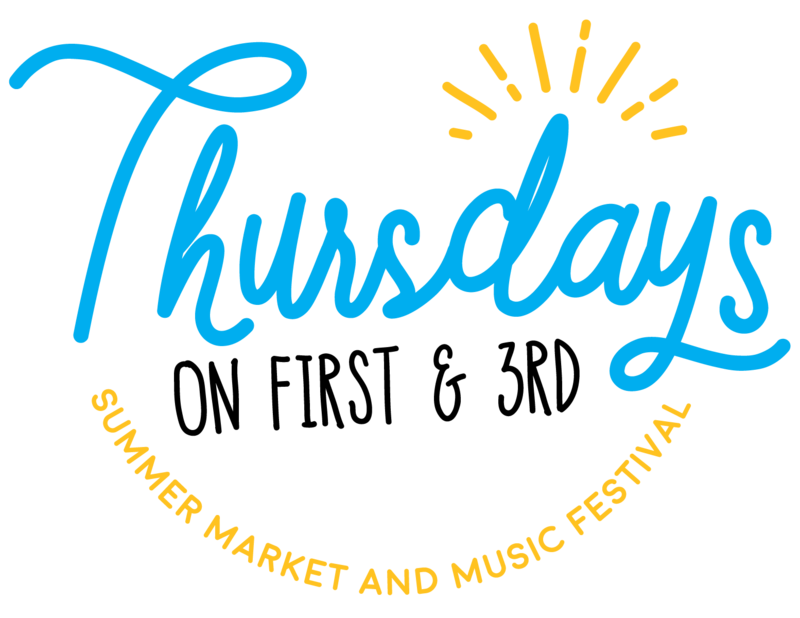 Thursdays on First & 3rd Summer Market and Music Festival is a weekly outdoor market of over 100 art, craft and food vendors and live entertainment every Thursday throughout the summer. Thursdays on First & 3rd begins on June 7th, 2018 and runs until August 30th. 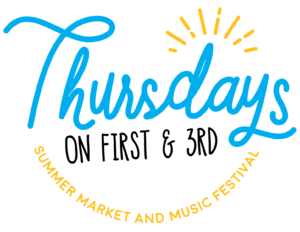 Thursdays on First & 3rd is an event that unites the Rochester community and provides a free option to simply enjoy life, feel a sense of place, and interact with others! Dogs are welcome at Thursdays, but must be on a leash. Sit back and relax with friends and family as musical talent is featured from 11:30 AM – 1:00 PM. 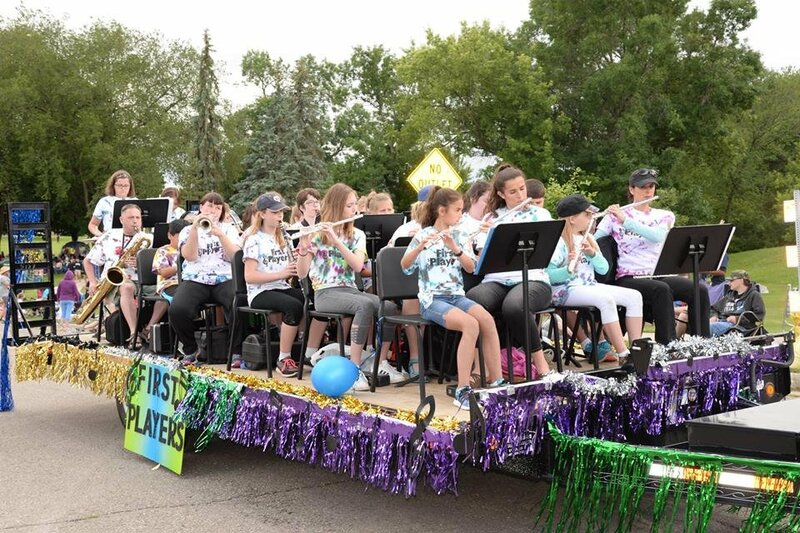 Stick around for the Music Festival performances at 5:00 PM and 7:00 PM on two stages!